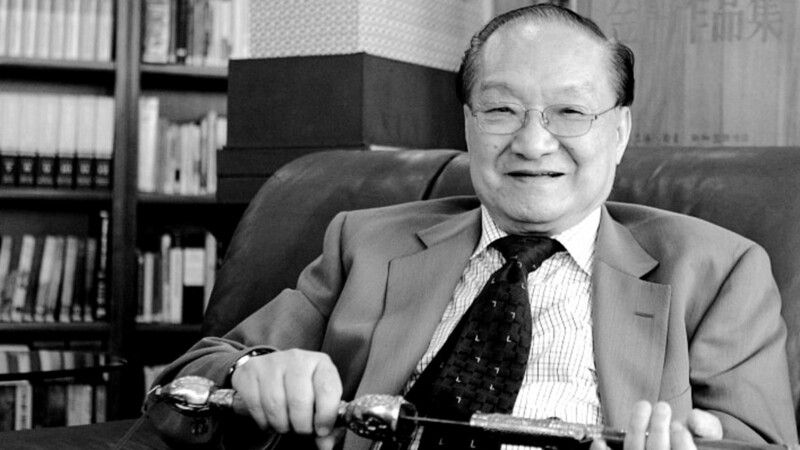 Chinese author Jin Yong has died at the age of 94. The famed novelist passed away in Hong Kong today after suffering from a long illness, according to local media. His best known series of books was the Legends Of The Condor Heroes. Most of his stories were set in the warlike society of the jianghu where martial artists roamed China trading blows and upholding honour.